Mobile advertising is simply exploding right now. I see a stories about a mobile advertising company either raising money or buying another company constantly these days. Its incredible. The latest mobile ad company find itself with new funding is Pontiflex, which has raised $7.7 million, according to a filing with the Securities and Exchange Commission. Pontiflex previously raised $6.25 million in Series B funding in April 2009, in a round led by RRE Ventures and backed by existing investors, New Atlantic Ventures and Greenhill SAVP. In April 2008 it raised a $2.5 million Series A from New Atlantic Ventures and Greenhill SAVP. This latest fundraising round brings the total raised to $22.5 million. There is no indication who invested in the company in the SEC filing, but Geoff Grauer, CIO, COO and Co-founder of Pontiflex, told VatorNews that the round was led by Talus Holdings, a media technology holding company principally backed by Blackstone’s GSO Capital. Existing investors RRE Ventures, New Atlantic Ventures and Tribeca Venture Partners also participated in the round. "The new capital will primarily be used to accelerate the adoption of the company's flagship Pontiflex AdLeads product that enables local businesses to get new customers by running ads on iOS and Android mobile apps. In addition, the money will also be used to increase the number of developers that serve 100% opt-in signup ads on iOS and Android apps," Grauer says. Pontiflex is a mobile advertising company that has pioneered what it calls "signup ads," where users have to signup to hear from the local businesses, large brands or mobile app developers. If the user doesn't want to opt-in to an ad, they can easily skip it. 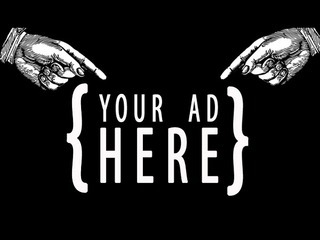 This way, advertisers only pay when a person actually signs up for their ads, so they don't waste money on ads that don't go anywhere. "With Pontiflex, small businesses can run mobile advertising that actually works. They never have to worry about blowing their ad budget on wasted clicks or impressions. They only pay for signups – the email addresses or social networking handles of customers that want to hear from their business. The patent pending technology that allows users to submit their information to businesses they like is unique to Pontiflex," Grauer says. Pontiflex also offers its regular mobile ad service, called AppLeads. Brooklyn-based Pontiflex says that over 90 million people have signed up to use the service since it was founded in 2008. The company has over ten thousand advertisers and app developers that have signed up to use Pontiflex. For advertisers, the typical customer is a small business looking to run local, mobile advertising, Grauer said, while, pn the inventory side, the average customer is an app developer who is looking to serve ads that provide people with a good user experience, while making money on their apps. 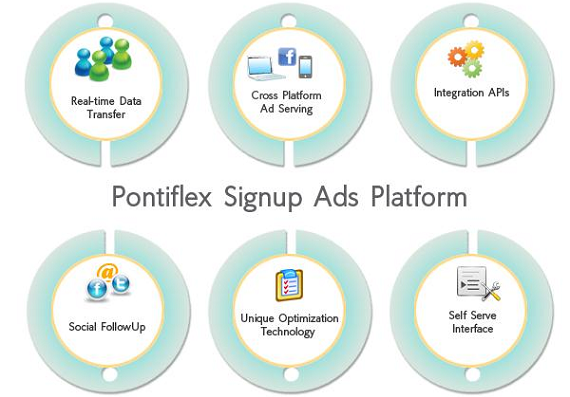 "Pontiflex’s signup ads help make advertising relevant and useful to consumers. Because more people actually sign up for these relevant ads, thousands of immensely talented app developers are able to make more money. And because advertisers pay only for signups, they get more from every ad dollar. Signup ads have made mobile ads work for consumers, developers and advertisers – and in the future, we hope to accelerate their adoption in the marketplace even further," Grauer said. 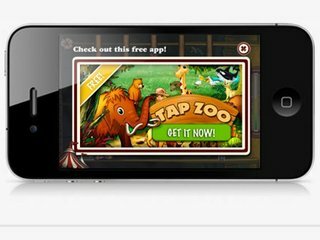 There have been a number of moves made in the mobile ad space just in the last couple of weeks. Mobile ad network InMobi recently purchased Overlay Media, a a developer of mobile data analytics based technologies which are designed to improve how marketers and advertisers personalize ads to specific users. Since launching in the U.S. and Europe in 2010, InMobi has grown to 578 million consumers across 165 countries. The company has raised $216 million, including a $200 million cash infusion from Softbank Corp., which owns Yahoo Japan along with a number of other properties, in September 2011. Last week, direct deal mobile advertising marketplace Chartboost announced that it had raised $19 million in funding. 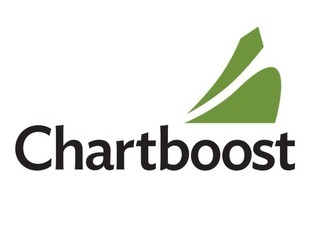 Chartboost offers a platform for mobile game developers to connect and buy advertising from each other directly, meaning that they can skip the mediation and the cut taken out by an ad network. The reason that there is so much activity around mobile advertising is simple: that is where the people and the money are going. A study released by eMarketer projected that mobile ad spending would hit $4 billion in 2012 in the United States alone, an increase of 180% from 2011. 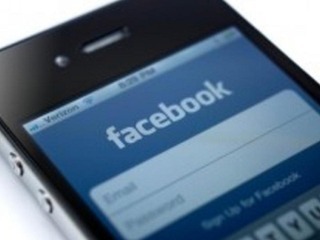 Mobile advertising accounts for 20% of all ad spending on Facebook, according to data released by digital marketing software Kenshoo earlier this month. The data also showed that shows that Facebook mobile ads are currently priced at a 70% premium over desktop ads, costing $1.38 a click, compared to 81 cents on desktop. You can read more about where mobile advertising is most effective, and where it is heading, here. Pontiflex is the first open and transparent cost per lead (CPL) market. Advertisers connect to interested consumers through Pontiflex and pay only for brand-specific marketing leads, not just clicks or impressions that might never convert. Pontiflex AdLeads offers publishers, advertisers and agencies a single point of connection for CPL media buying, management and optimization. Because Pontiflex AdLeads is open, advertisers and publishers can use manage all of their campaigns (even those not generated through Pontiflex) for no charge. Because Pontiflex AdLeads is transparent, advertisers can optimize campaigns by mapping leads to their sources and increase returns even further. Advertisers use Pontiflex to generate marketing leads for their newsletters, direct marketing campaigns, member loyalty programs and vendor-specific sales efforts. Pontiflex is proudly backed by New Atlantic Ventures and Greenhill SAVP. The largest independent mobile advertising network. 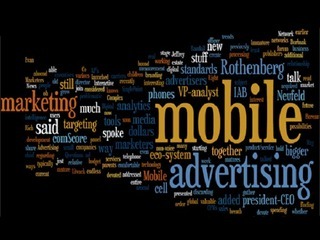 Mobile advertising: what works and where is it going?